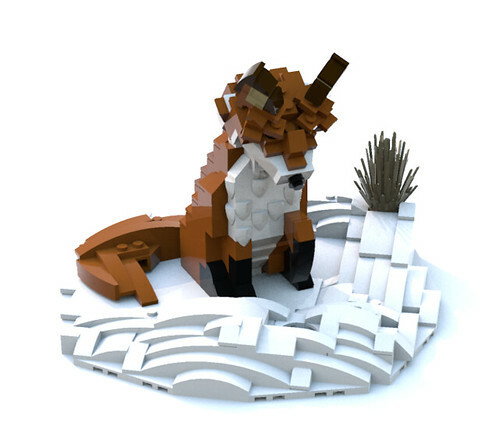 Brick built Red Fox model from my Woodland Animals series. 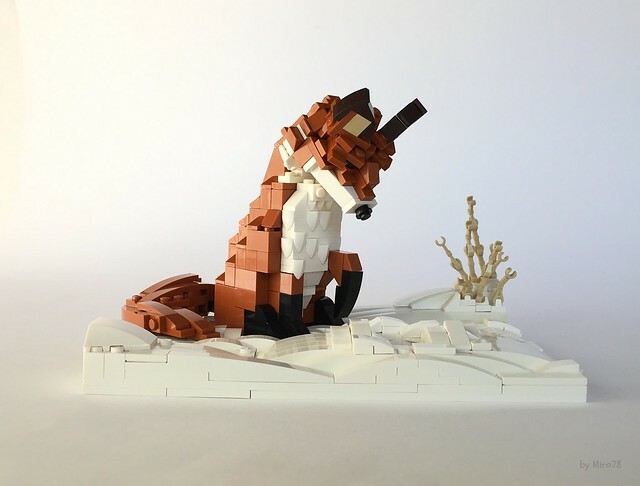 Model is 5 inches / 12 cm tall and uses dark orange color. Base shown above is not included in the instructions or the inventory.